I think it is safe to say that everyone who homeschools chooses it for a different reason. And, sometimes that reason is different from child to child within the family! 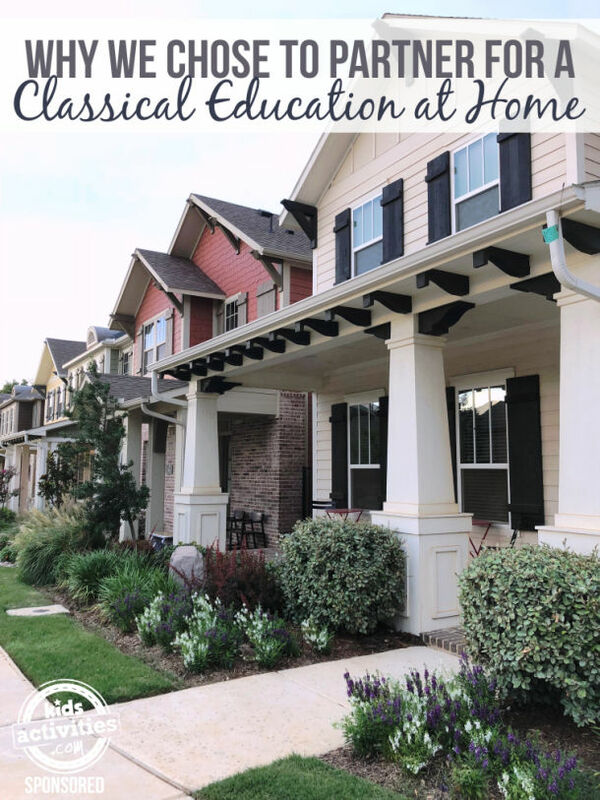 My family is in their thirteenth year of homeschooling within a Classical Education framework. 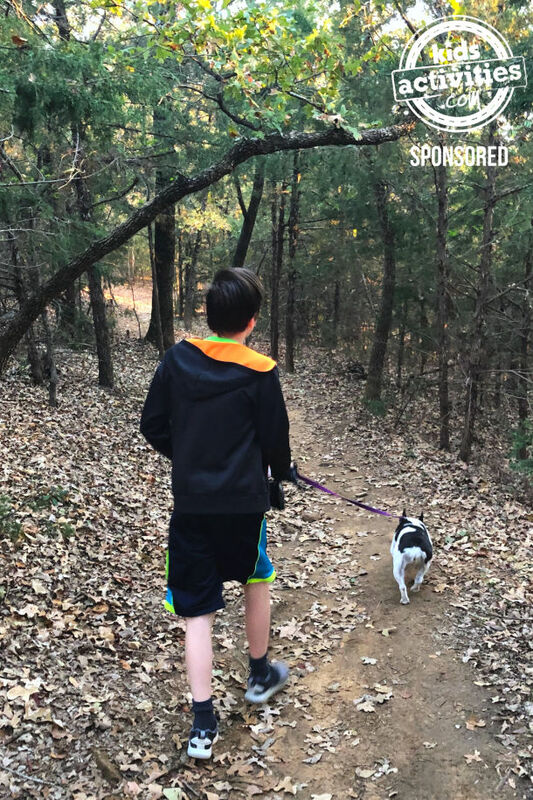 Because fully homeschooling my three boys was something that wasn’t a good fit for me and our family situation, we chose a local school as a partner that provided a partial homeschool solution. The boys go to school two days a week and we homeschool the other days. That is why I was so excited to hear about Wilson Hill Academy. 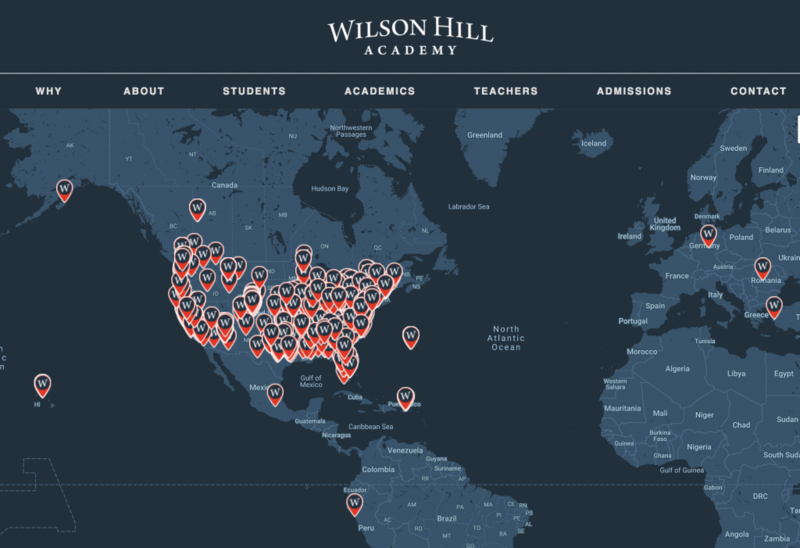 Wilson Hill Academy is the solution providing a classical Christian education no matter where you live! Their online courses are LIVE, offering teachers and students the ability to interact and create engaging and energizing classrooms. Master teachers come alongside families to offer students exceptional learning experiences. Why has a partnership like Wilson Hill Academy worked so well for us? I found through the years that I was actually only good at teaching about 1/4 of the things my kids were learning! The pressure of figuring out how to teach new material was completely taken off me by partnering with a school. In addition, when an inspiring lesson is taught covering new information by someone who knows what they are doing, my boys are excited to learn and very independent with the homework. This is the best part about Wilson Hill Academy! Wilson Hill believes gifted, enthusiastic teachers who bring their subjects to life are the key to successfully delivering a classical Christian education. Not only are their teachers experts in their fields, they care deeply about each student. My strength is not consistency of structure and schedule within my life! In many areas, I can get by with not following a schedule, but for my kids’ education that is not the case. I can’t even imagine how difficult it would have been for me to create and stick to a schedule let alone create the structure my kids needed for learning through the years. 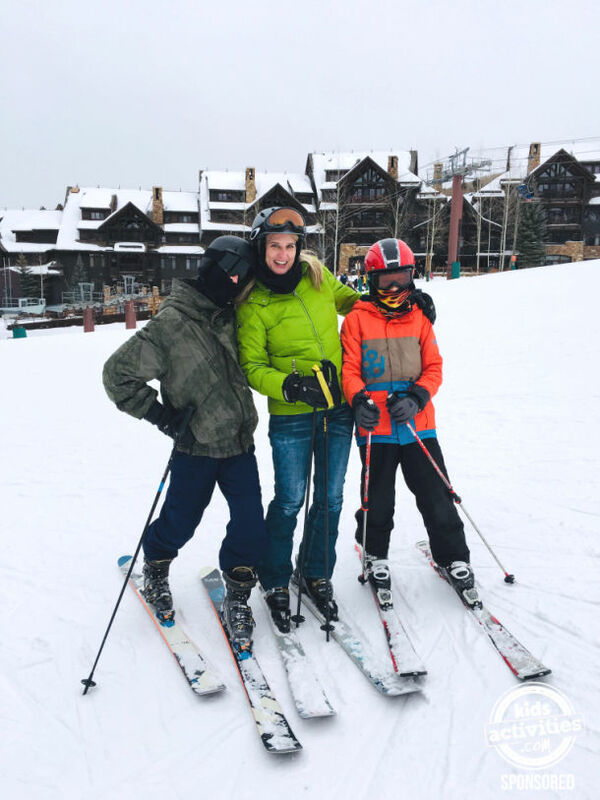 Having a partner like Wilson Hill Academy allowed me to leverage THEIR structure and schedule and free me up to do what I am good at – being a mom, pursuing my talents and enjoying my family! Wilson Hill Academy offers courses for students in grades 4-12 leveraging technology to allow master teachers who love God, their subjects and students to overcome distances in new and fresh ways and offer virtual classrooms where they truly connect. Grammar (Grades K-4/5) recognizes that kids at this age are sponges for facts and memorization comes very easily. During this phase, lessons are taught with a lot of songs, rhymes and recitation of facts for each of the core subjects. This might look like a vocabulary list of Latin words set to music or a class chant of timeline dates for history. Logic (Grades 5/6-8) leverages the tendency for kids this age to start thinking independently and start pushing back with arguments! At the logic stage, those facts they learned during the grammar phase are analyzed critically. Kids now can arrange facts into statements and learn how to organize them through speech and writing. Rhetoric (Grades 9-12) harnesses the high schooler’s innate need for fairness and judgement into communication of truth. They know the facts (from grammar) and have organized and analyzed them (in logic) and now are ready to craft an original communication with a strong conclusion. At Wilson Hill Academy the courses are designed to equip students with the tools of learning they can apply beyond the boundaries of an individual classroom. Because true education is primarily about considering questions, Wilson Hill Academy students can expect to not simply learn content but learn how to effectively grapple with content. 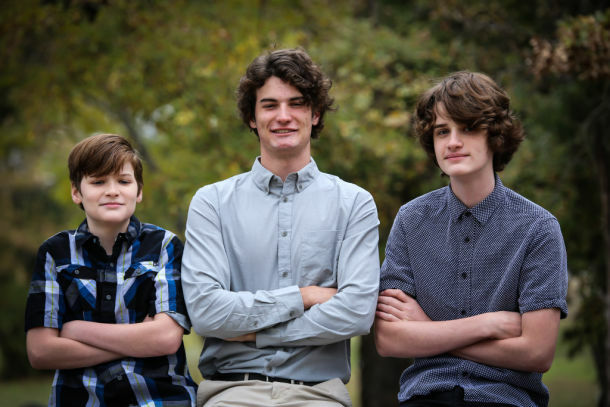 My three boys are kids…and BOYS! They don’t sit for long periods of time very well. They learn more easily at the kitchen table than at a desk at school. They never had hours of homework for an evening because we were able to spread that out throughout the day. Not once did they have to rush home from a sporting event to study for a test because they had time during the school day to prepare. If they were having a challenging day, we could pause schoolwork and go take Panda for a walk or play a board game. Wilson Hill Academy courses have multiple classroom environments and connect to their students in unique ways covering a variety of subjects. Classes are offered on a Monday/Wednesday and Tuesday/Thursday schedule allowing flexibility and leaving Fridays OPEN! Get a flavor of the virtual classroom to see how students interact via chat with each other and how the instructors create a compelling learning environment online. If you are anything like me, when your kids are little you aren’t up at night worried about their college future! But that all changed this year for our family because my oldest is a senior! This year has been filled with college tours, applications and ACT/SAT prep and testing. 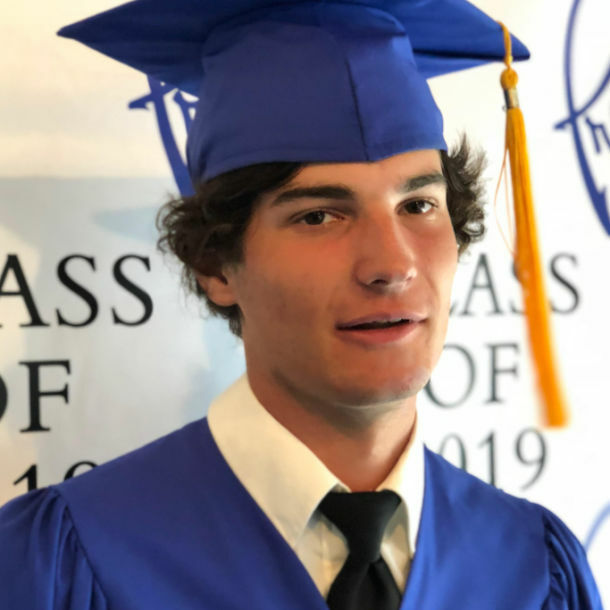 A classical education curriculum not only got him into the college of his choice with a scholarship, it has prepared him to succeed in his university studies. I have watched him for years read challenging books, write extensive essays and participate in formal debate all on his own. College is just going to seem like a continuation of the rigorous program! Wilson Hill Academy is accredited by the Southern Association of Colleges and Schools Council on Accreditation and School Improvement (SACS CASI), an accreditation division of AdvanceED. Accreditation promotes Wilson Hill Academy as a recognized brand of excellent college-prep education, which enhances the transcript of all Wilson Hill students. In addition, Wilson Hill Academy has obtained NCAA approval for their core courses, which may make it easier for aspiring student athletes to compete for scholarships. Negotiating the college choice and application process is complicated! Things have changed significantly since I applied to college many years ago. Wilson Hill Academy has a registrar and college advisor who work closely with students helping them map a successful course of study and plan for graduation and college. This was a big one for us. My husband and I both attended private, Christian schools growing up and wanted the option for our kids to do so as well, but the prices of the schools in our area were really high. And, when you times that tuition by three…it was out of the question. One of the benefits our family has seen with homeschooling with a partner is that our family is closer and we know our kids really well. My husband and I both work from home so somedays it seems like EVERYONE IS ALWAYS HOME, but…that is a good thing! These kids grow up fast and we only have them for a short time. Spending as much time with them as possible is a blessing. I hope you will look into Wilson Hill Academy for your family. Having a partner who offers a community of support is a welcome addition to your family!